Island dreams can come true no matter where you are if you're lucky enough to receive this delightful bouquet. 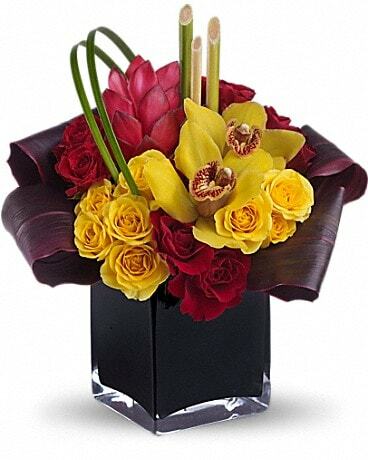 It beautifully combines tropical flowers with greens and hand-delivers them in a dramatic black cube vase. 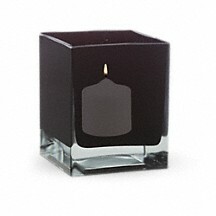 This black contemporary cube vase is a limited edition Flowers-in-a-Gift selection, which can be used for years to come. Available exclusively from Teleflora.